Terminal Mix 4, MIDI Control Surface for DJ from Reloop. 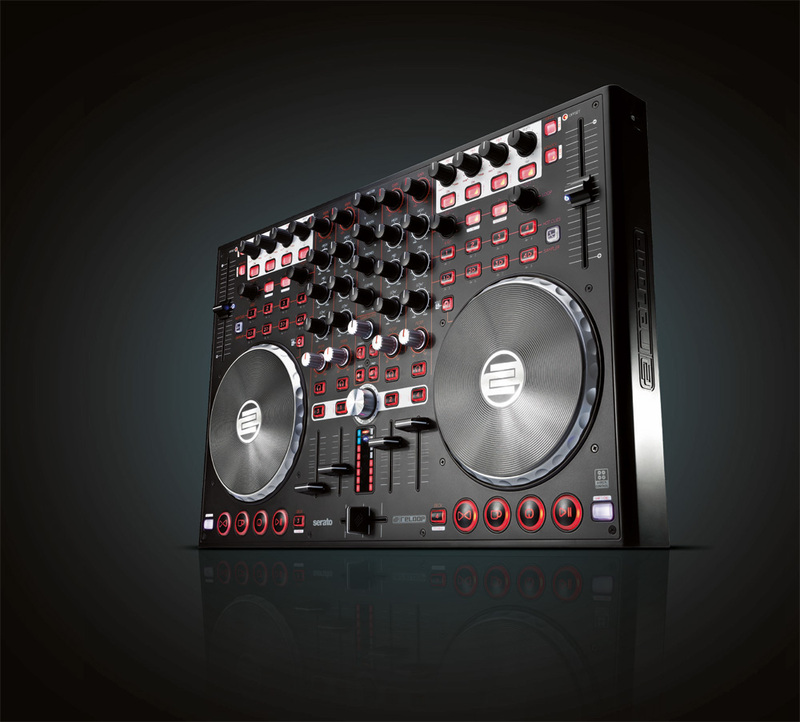 Reloop announces its digital mixing controller designed especially for Serato: Terminal Mix 4. The Terminal Mix 4 features an integrated 4-channel mixer with 3-fold EQ with kill technique and filter modulation capabilities per channel. Any of the 4 channels can be assigned to the crossfader via the controls on the front panel, where you will also be able to adjust the curve of the crossfader. 2 x 15,5cm touch-sensitive, two-part jog wheels for scratching, cueing, etc. Incl. 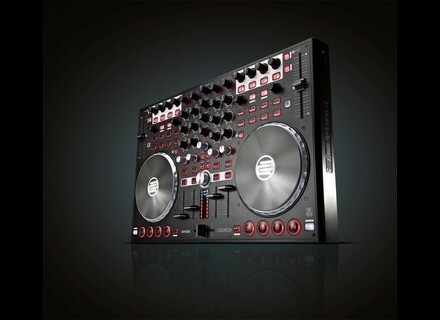 Serato DJ Intro & Virtual DJ LE 4-Deck Reloop Edition and USB cord. Visit Reloop DJ for more details. SmithsonMartin New Retail Pricing Structure SmithsonMartin has announced significant price reductions to its entire product line. [Musikmesse] Gemini CDM 3650 & 3250 Gemini introduces the new CDM-3650 table top dual deck MP3/CD player as well as the CDM-3250. [Musikmesse] DAP Audio Core Mix Series DAP Audio exhibits at Musikmesse its Core Mix Series with three new models.